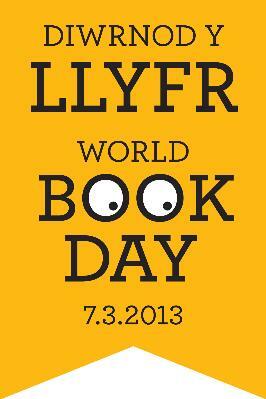 World Book Day takes place next Thursday, a fantastic celebration of children and reading. It's a uniquely British (and Welsh, Scottish and Irish) 'spin' on a far older tradition which takes place globally on the 23rd of April 23rd, and is a fabulously cross-cultural mash-up stemming from a Spanish tradition that links books, St George, roses, Shakespeare - and the death of 'Don Quixote' author Cervantes in 1923. Honestly, you could write a book about it. 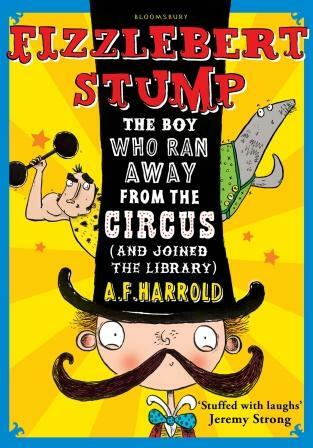 Whatever it's origins, the tradition is for a whole host of book-related activities and events centred on libraries and schools - and we are very proud to be involved in a record number of events (4) on the day. 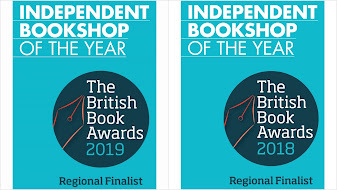 But events have been coming think and fast at the moment, and over the course of this week and next, we have done / will be doing a record number of events with sixteen authors, which even for us is overdoing it a bit. 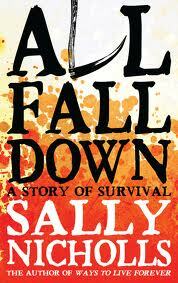 We'll start with World Book Day, where author Sally Nicholls will be talking to pupils at Wheatley Park School, Oxford about her latest book 'All Fall Down' a novel of an ordinary girl living through extraordinary times - the Black Death. All Fall Down was one of our favourite books of last year, which manages to convey the terrifying and extraordinary changes of those times with the hopes and dreams of a girl who most children would be able to relate to today. Sally lives in Oxford where once a month performance poet, narrow-boat dweller and insanely talented stand-up and compere George Chopping organises a monthly 'jamboree' at The Chester Arms on Iffley. 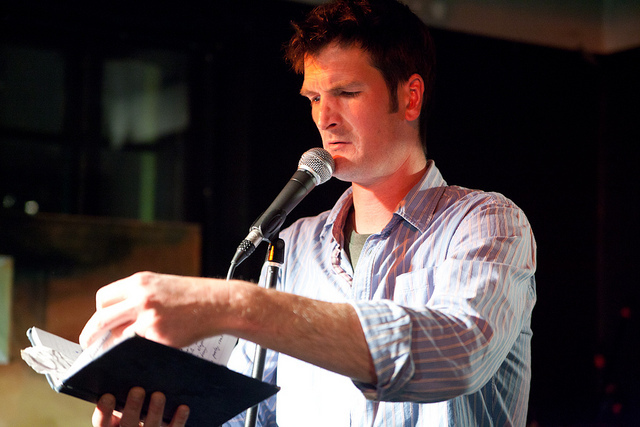 On Tuesday night he joined four other speakers at a 5x15 evening of intellectual cabaret at Radley School, and arguably stole the show with a sublime - and subversive - performance of his poetry. (George is standing second from the left, together with authors Stanley Johnson, Patrick Hennessey, Georgina Ferry and Robin Dunbar. Only an optical illusion makes George look the same size as the bookseller, he's tall). 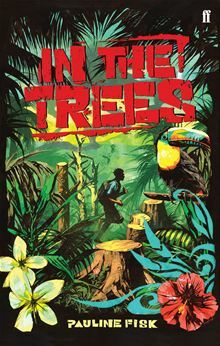 ...where she may have bumped into Stanley Johnson (aka "BoJo's Dad") a world-renowned explorer and conservationist, who (amongst many other achievements) is a winner of a Greenpeace award for services to the environment. Stanley was also at Radley on Tuesday, discussing some of the stories contained in his poignantly-titled book 'Where The Wild Things Were'. 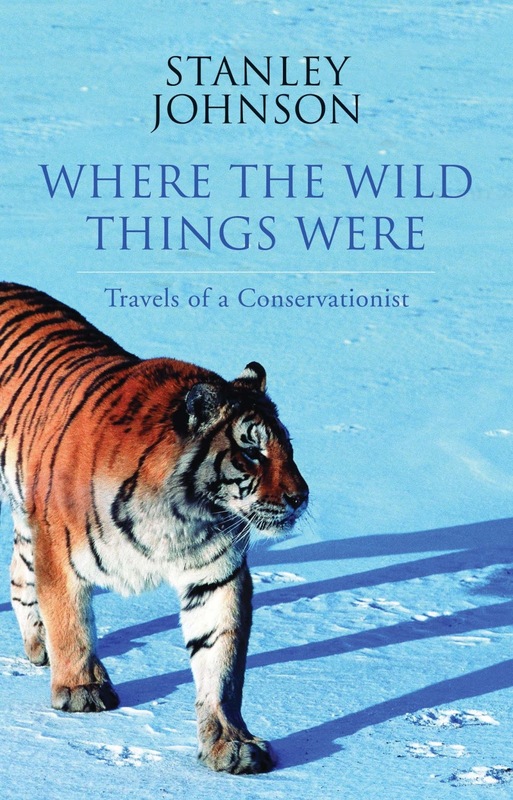 Despite accelerating species-loss and ecosystem damage, Stanley remains an optimist, and his book is a collection of very personal stories from the highs and lows of conservation work around the globe, from Antartica to Bhutan. Now, as we're in the Himalayas, go about 1000km West of Bhutan, past Nepal and round the Southern border of Tibet and you'll come to the region of Ladakh in northern India. 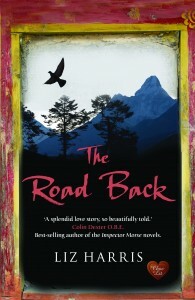 This is the setting of Liz Harris' wonderful and beautiful cross-cultural love-story 'The Road Back', set in the region during the 1960s. Liz will be one of the authors at the Kennington Library 'Story and Spice Gala Evening' this Saturday, with star billing going to local author and illustrator Ted Dewan. The author of the 'Bing Bunny' picture books, as well as 'One True Bear', Ted was once a physics teacher in the US before relocating to Oxford. He can be found most days curating Rochester's Extraordinary Story Loom as artist-in-residence at the Oxford Story Museum. Go inside the Story Museum, and you'll see a huge illustration drawn by the legendary Korky Paul, creator of classics such as 'The Dog Who Could Dig', 'Sanji and the Baker' and of course 'Winnie The Witch' (not forgetting her cat Wilbur), and last year Winnie was 25 years old. Korky once slaved away drawing dinosaur portraits in the Mostly Books garden, a long way from Harare, Zimbabwe where he was born. 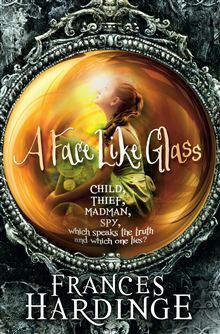 Zimbabwe is also the birth-place of a brand-new talent on the children's book scene, Katherine Rundell. Her debut novel, the Girl Savage, won both critical and commercial acclaim, and we are excited and honoured that Katherine is choosing to launch her second title 'Rooftoppers' at Our Lady's School, here in Abingdon on World Book Day. 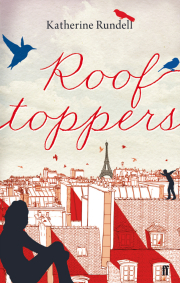 Rooftoppers is set in Paris, about a girl who survives a shipwreck, and joins a group of rooftop urchins in a search for her mother. The book is partly inspired by illicit trips onto the roof of All Soul's College in Oxford, where she is the youngest Fellow of All Soul's College. Something that Professor Robin Dunbar backed up at Radley as he explained why social media fails to deliver on the friendship front. 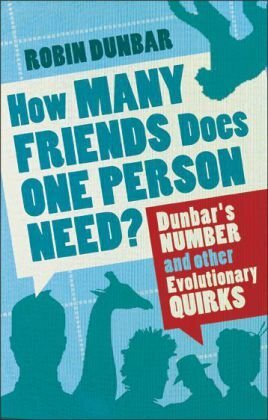 Professor Dunbar is the author of 'How Many Friends Does One Person Need', an exploration of 'the Dunbar number' (an expression ironically coined during a Facebook discussion) which explores how humans can only maintain meaningful relationships with about 150 people. He presented research that showed Face-to-Face and Skype as being the most effective forms of communication. Apparently it's linked to facial expressions, and seeing the whites of someone's eyes, particularly when they are laughing. Former army officer - and bestselling author - Patrick Hennessey bore testimony to Dunbar's number and his example from the army. Apparently the optimum number for a company of men, the best command in the army according to Patrick, is 120-180 men, because you will know everyone. 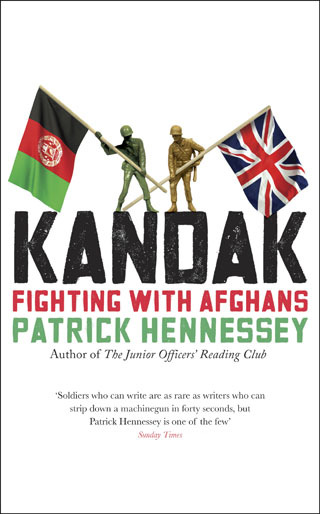 Patrick wrote 'The Junior Officer's Reading Club' and 'Kandak', his memoirs of fighting in Afghanistan between 2004-2009. Erudite, hugely admiring of his Afghan colleagues, and keen to explain the complexity of the situation in Afghanistan, listeners on Tuesday couldn't fail to wonder that we need more individuals like him closer to the top of our military and political leadership. Intelligence is crucial to modern warfare, and arguably modern intelligence all began at Bletchley Park in World War II. 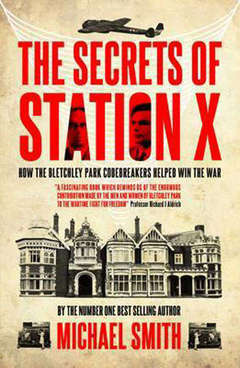 There have been several exemplary titles detailing the history of Bletchley Park, but Michael Smith's 'The Secrets of Station X' mixes personal stories with hard technical and military details to provide a compelling account of how the codebreakers shortened the war. Like Patrick, Michael was in the British Army, then turned journalist writing for The Daily Telegraph and The Times on defence matters. After the war, the heroics of Bletchley Park was smothered in secrecy, which might have hampered Britain's attempts to develop computing for more general use. However, the world's first commercial use of a computer was British, the Lyons Electronic Office (or LEO) and the final author on stage at Radley, Georgina Ferry, has documented this story brilliantly in her book 'A Computer Called Leo'. Award-winning journalist and tireless champion of woman in science, Georgina wrote an award-winning biography of Dorothy Hodgkin, Nobel Prize winner, recommended and inspirational reading (male or female). And talking of extraordinary women, at the Manor School this week, author Gill Lewis worked with children to develop creative writing skills. Before she could walk, Gill was found administering help to a sick hedgehog and her passion for helping animals led to a career as a vet. 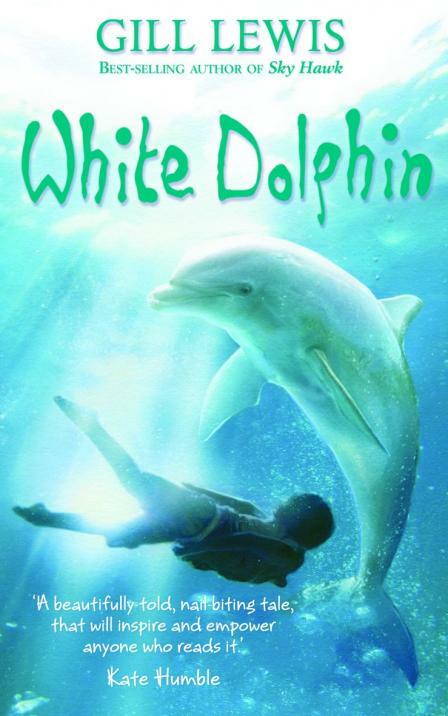 As a children's author, she has written two critically-acclaimed stories 'Sky Hawk' and 'The White Dolphin', wonderfully-told, modern-day animal tales. Gill went to university in Bath - which is where our last author Rachel Ward lives. 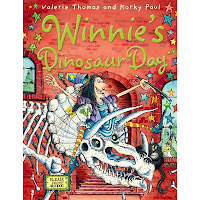 Rachel will be at Oxford Spires Academy on World Book Day along with Pauline Fisk. 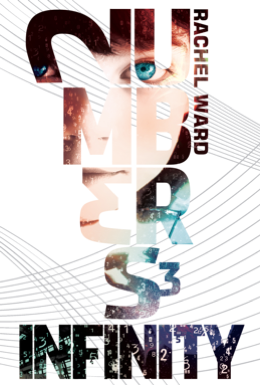 She is the author of the gripping, gritty 'Numbers' trilogy. And that's everyone (phew). 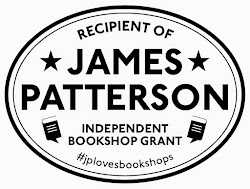 If anyone has another way of linking these authors, post a comment and let us know. 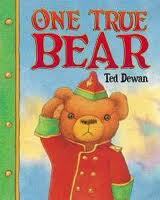 Plus I used to live in Kennington, and would take my toddler to the library there every week! The nice ladies let her date stamp her books! Fantastic - a Kennington connection! Thanks Rachel!